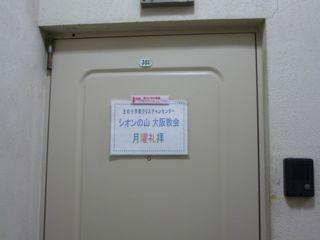 I attended the prayer meeting. The fountain was shining wieh rainbow color. Every monday, we have Monday service at the church office. You can see the sign. 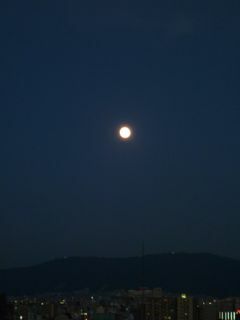 Is a full moon today? 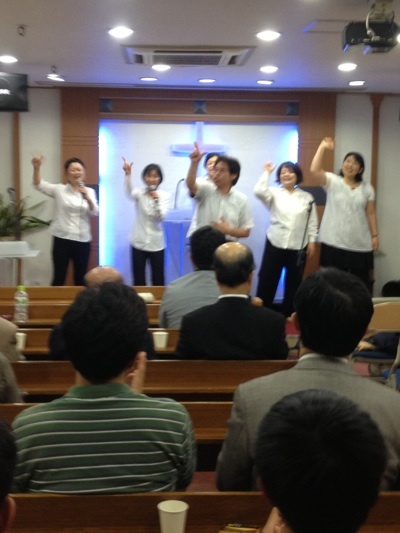 There was a Kansai joint charismatic meeting from the evening today. 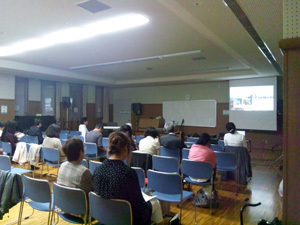 and we heard the healing seminar of Pastor Arai currently performed in Tokyo. Hallelujah! Thursday this week, there was a practice of Splendor. 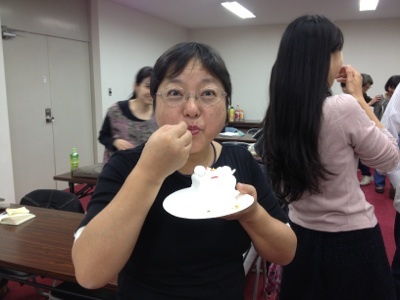 I was pastor Hayasibara a birthday celebration. 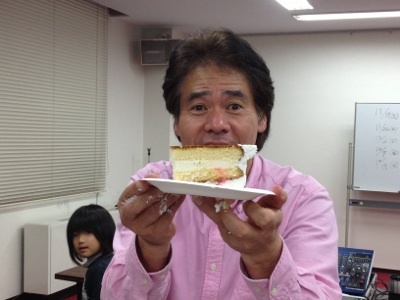 I ate the cake together! 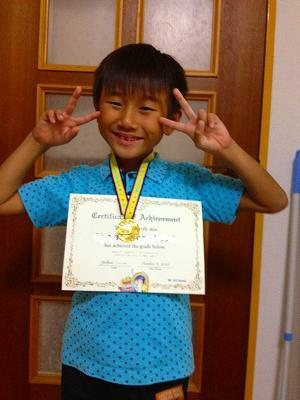 Tocchi is a second grader in an erementary school. 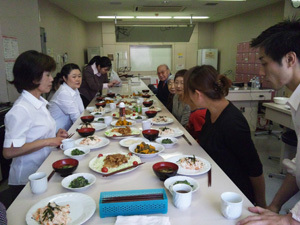 The study of English conversation will be the third year. 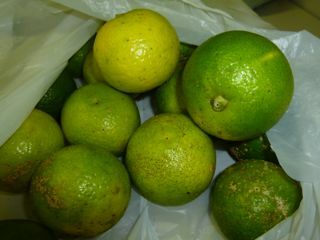 Although it is study based on play,there is a test once a year. It seldom does from this summer. I thought that it did not pass. It passed the yellow medal,although two questions were miwtaken. A child's possibility is wonderful. It will be why? It cannot but thank. There was an apple tree. 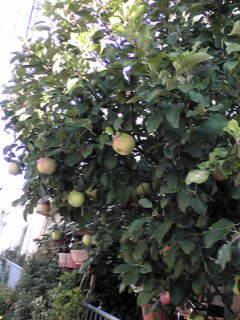 it is a lovely apple. 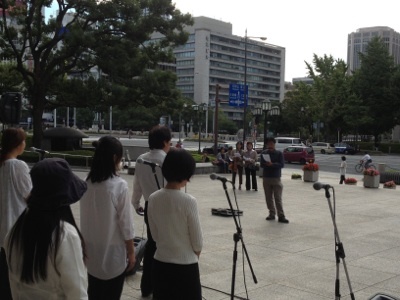 Yesterday, we sang Gospel at near Nisikujyou station after sunday service. 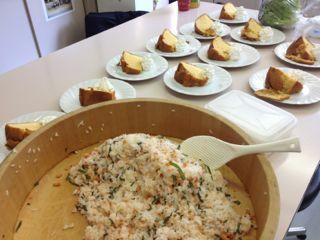 The potluck party occurred after worship today. has been moved this year. Nevertheless, I became a lavish meal. 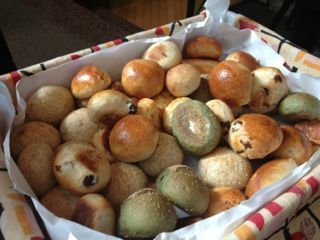 It was sooo delicious! ! Thank you, Jesus! ! 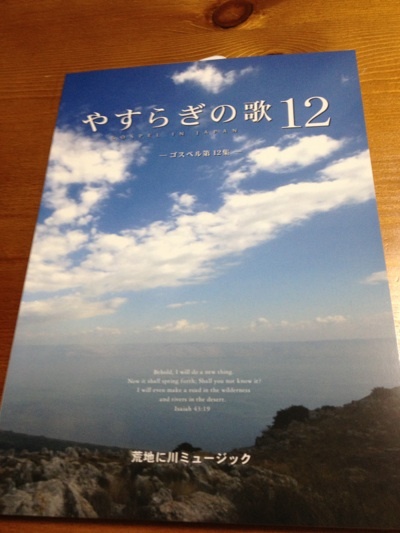 Today,Collection of 12 songs of yasuragi has arrived! It is hard to learn a new song. 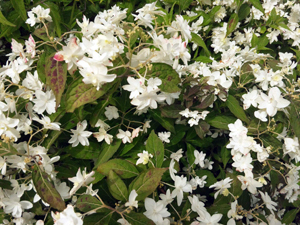 花の名前は？　The name of this flower? He went out for eating boiled rice. The big flower encountered while going home. It is the about the same as a son's face. And it is in bloombalthough it is nighit. 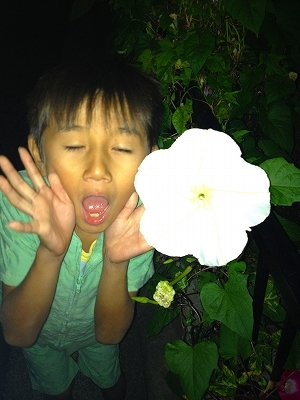 The flower which blooms at night except a Queen of the Night was seen for the first time. It will be a flower of what kind of name? 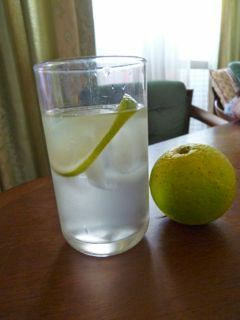 I made the drink. It's so nice. I love them. There was Osaka charisma meeting yesterday. 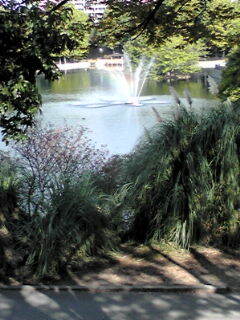 It was meeting place of Ryokuti park. 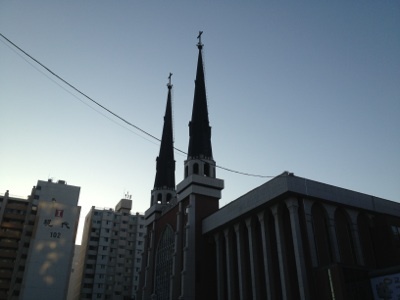 Osaka church was started from here. 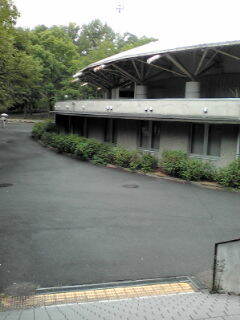 Having been performed at this place,I think that there is a plan of God. 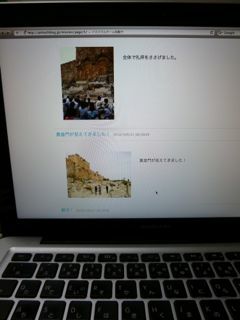 I expect it for the activity of Osaka church in the future. We had Osaka Charismatic meeting today. We used this room first time. There are a lot of greens. It's so nice location. We have got strong faith, because of the charismatic meeting. 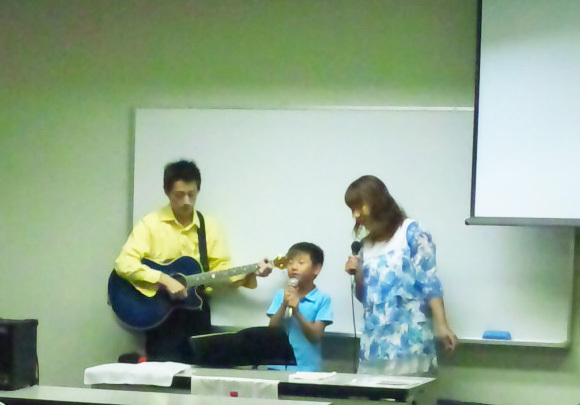 Today's special praise was "Eden". "Eden" is a group which Yamato-kun sings with a family with a leader. They sang the music of the difficult rap well. Since he is very young, a rap suits him well. 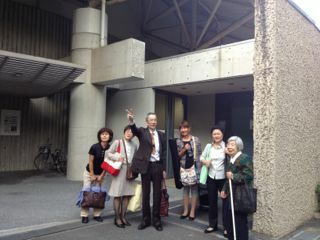 Today, there was a concert of Splendor in Osaka City Hall. A lot of people gathered! 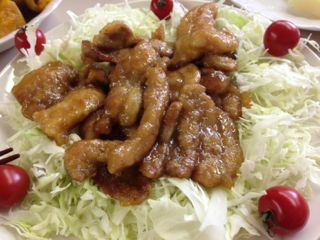 I have been to Nose-cho by suprendor to the concert this week! 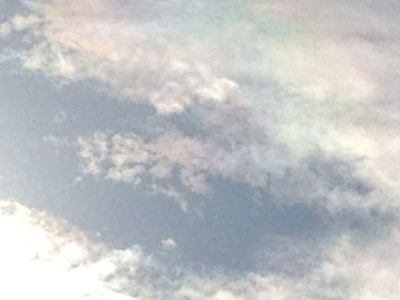 Iridescent clouds were seen when coming out of the hall. 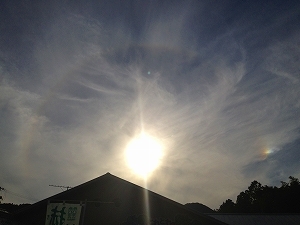 The way back and iridescent clouds became an aureole,and also it became double. It's returned for a month. It's can take movie, too. 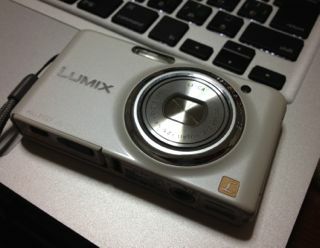 I will take many photos for blogs. 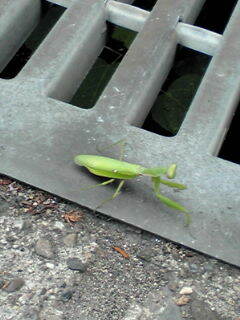 I found a mantis on the way to work. The bicycle has small discovery and is enjoyable. Yesterday's photo which we praised the Lord. I change it sepia colour. 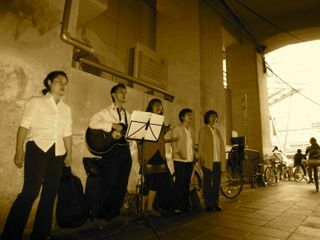 We went out for praise on the street after worship. 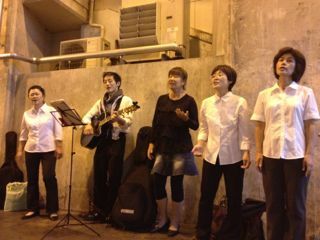 We sang under track elevated [ of a station ] this time. Here, voice often sounds and can be heard well. 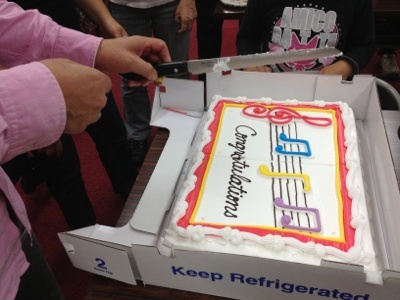 The high school students in character with a music-related club heard and applauded our song. 韓国に行って来ました！ I went to Korea! Hallelujah! 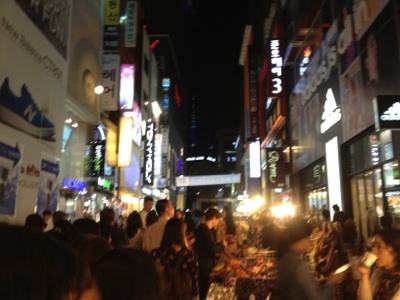 This week,I went to Korea in the Splendor! 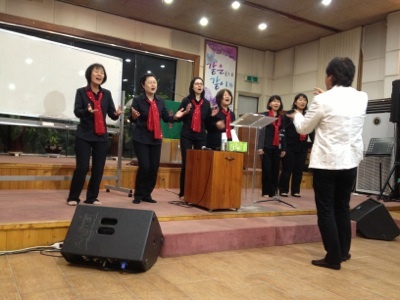 Korean churches and I'be been in the seminary praise! 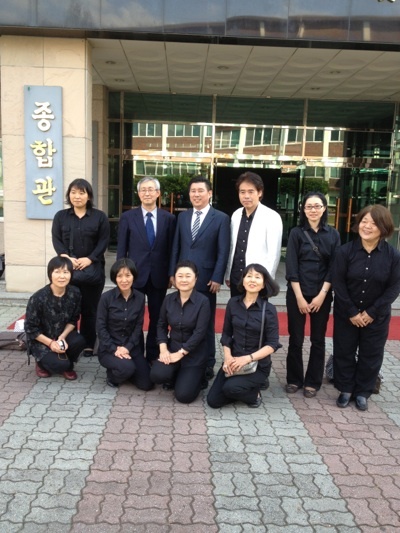 We are blessed in front of people comfort women. There was a deep presence of God. 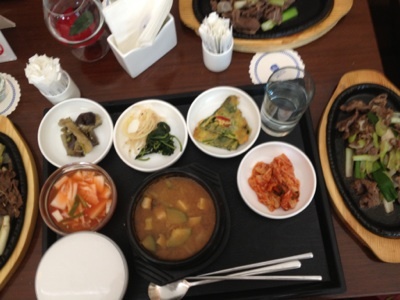 I ate a lot of delicious Korean food. 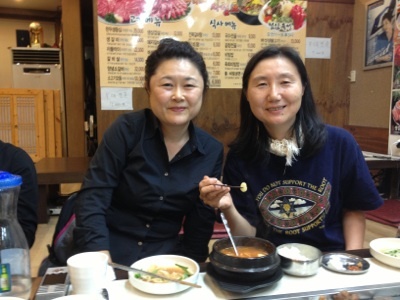 If you go to Korea,I will be led to think that for the revival of Japan! Also, let's go to Korea together! 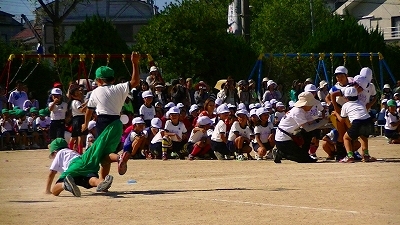 The athletic festival was on Wednesday.It had potponed by the typhoon. 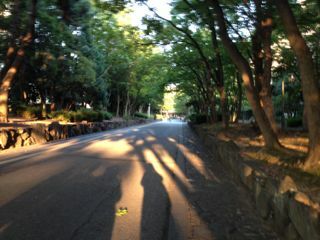 It was the weather with the sufficient day. And the son participated in the game! It runs at full speed like this photograph! 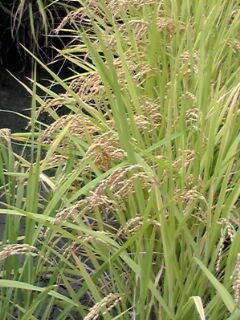 This is the ear of rice of the rice field near the house. "The harvest is so great,and the workers are so few.So pray to the one in charge of the harvesting,and ask him to recruit more workers for his harvest fields." 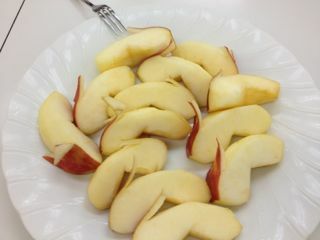 Yesterday, T-san gave us peace of apples which looks like Rabbits.